Following the two international trailers that debuted earlier this month, we have a third international trailer for Noah. 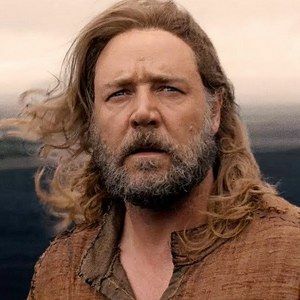 Russell Crowe stars as the Biblical figure, who must build a massive ark to ensure that all of creation survives an impending flood. Jennifer Connelly, Douglas Booth, Logan Lerman and Emma Watson co-star in director Darren Aronofsky's upcoming drama, arriving in theaters March 28, 2014.